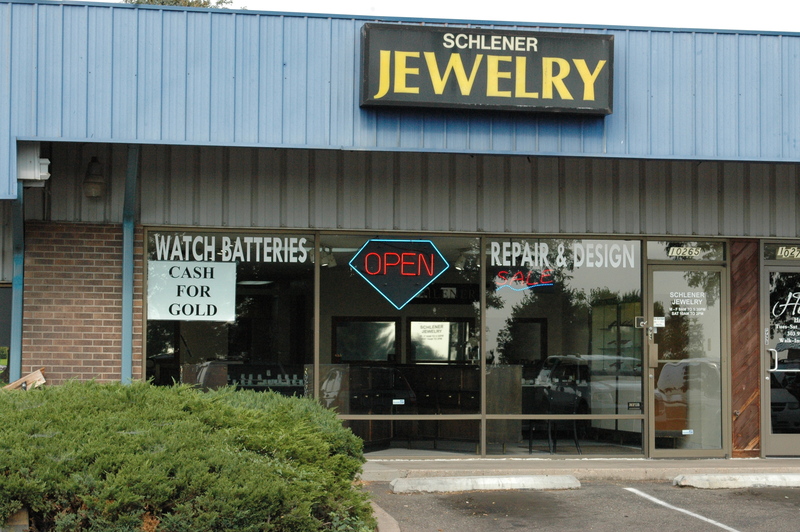 Schlener Jewelry, located in Thornton Colorado, has been serving the North Denver Area since 1976 in custom jewelry design. We are a Family Owned and Operated Full Service Jewelry Store. We pride ourselves in being a good value. Unlike the big Jewelry chain stores or those fancy independent Jewelers who have a lot of overhead or stock holders to report too at Schlener Jewelers you will deal directly with the owners, two brothers, David and Donald Schlener. We specialize in custom design, or you can choose from our selection of affordable designs for quality and value. 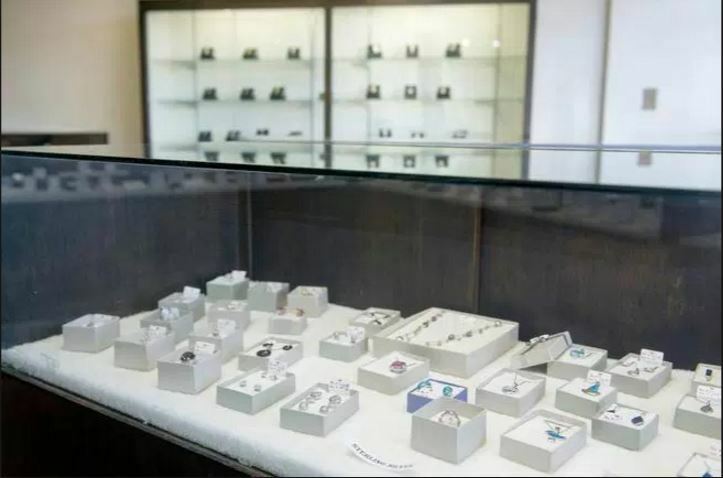 We give you the personal attention that you expect whether it is for a simple repair, restoration, selecting a gift, engagement ring, wedding sets or choosing that bold surprise for your special someone. 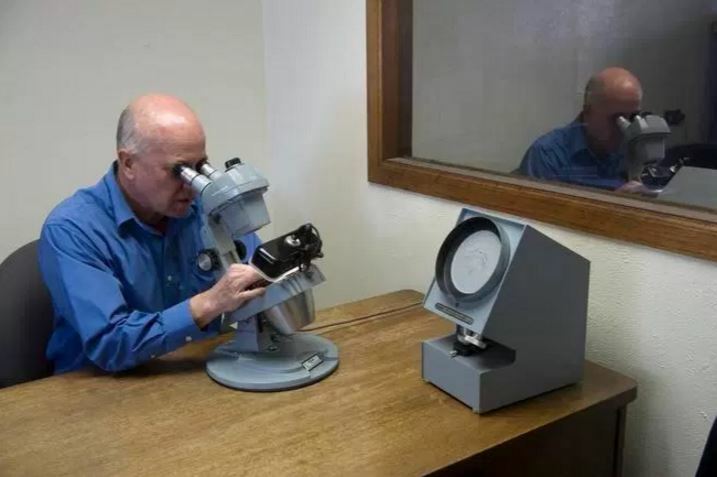 For over 30 years the person behind the display counter has been the owner-jeweler-goldsmith with a fully equipped shop on location working with you on that special custom design to fit your personal style, repair of that special heirloom, remounting, prong repair, or even a simple chain and watch repair. We look forward to working with you for all your Jewelry needs. Clients have visited our showroom for decades from: Thornton, Westminster, Northglenn, Broomfield, Brigton, Federal Heights, Louchbuie, Commerce City, Irondale, Lafayette, Henderson, Frederick, Dacono and Arvada. Our one-of-a-kind design experience helps you make a personal statement that mass-produced jewelry can’t. Our team of design consultants helps you figure out the details, weigh all the options, and guides you through each step of creating a piece of custom jewelry.